Lindsey Wetterau is an associate attorney at Chamblee Ryan. Born and raised in Dallas, Texas, Lindsey graduated from Ursuline Academy before receiving her Bachelor of Science degree in Psychology at Texas Christian University. Thereafter, she attended law school at South Texas College of Law, Houston, graduating in the top 20% of her class in 2014. 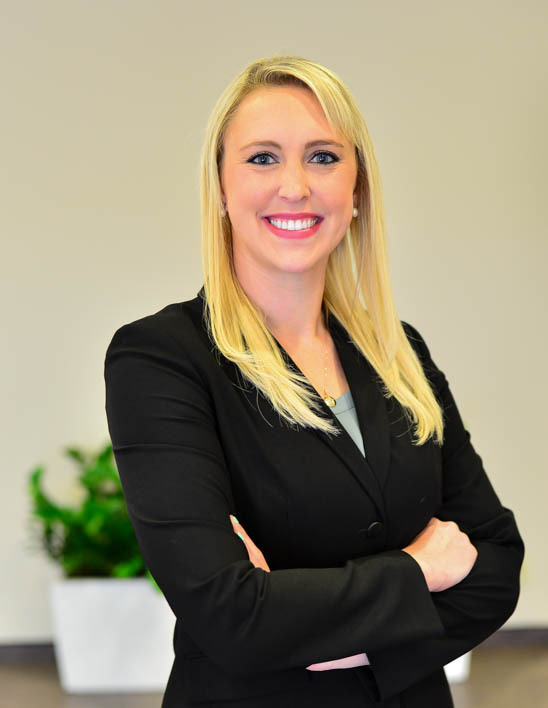 Since joining the team at Chamblee Ryan, Lindsey’s practice focuses on civil litigation in the areas of medical malpractice, veterinary negligence, and professional liability defense for physicians, veterinarians, and other health care providers. She enjoys the opportunity to work one-on-one with healthcare professionals, and is passionate about defending their licenses and professional reputations at their respective administrative boards. Lindsey also has experience with general liability, personal injury, premises liability, family law, estate planning and probate. In her spare time, Lindsey enjoys spending time with her husband, Matthew, their sweet Labrador, Bear, cheering on the Horned Frogs with friends, watching movies, traveling, and jigsaw puzzles.